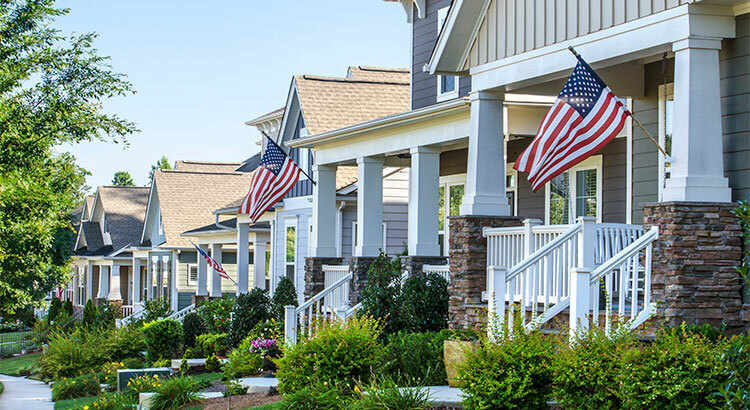 ← US Housing Market Continues the Move into ‘Buy Territory’! 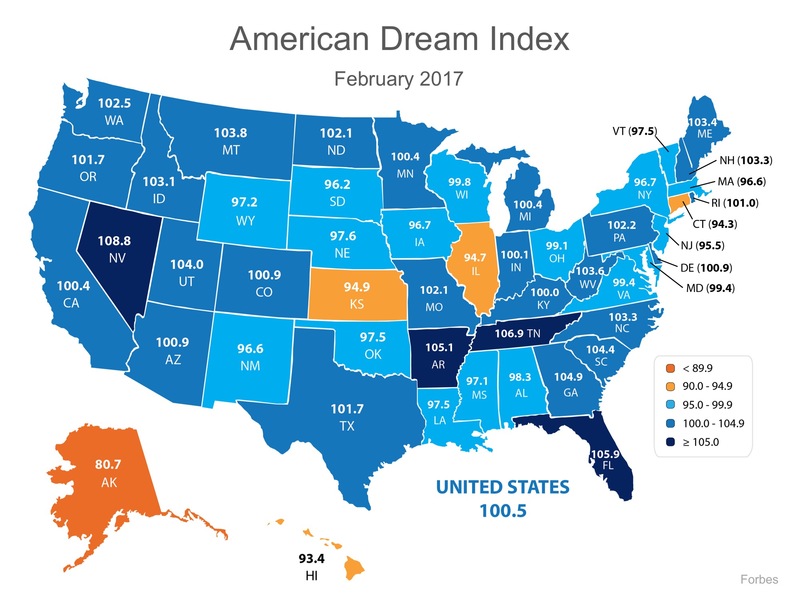 This entry was posted in Daily Updates and tagged american dream, buying real estate, economy, families, Forbes.com, middle class, own a home, score, tax cuts. Bookmark the permalink.